Relax with our organic Oshi Bori Scrub & Massage for Feet and Back. Enjoy a pressure point Scalp Massage with a Mini Medi Facial for glowing skin. Organic back scrub and massage. For Radiant skin you will experience our Custom MediSpa Facial with Pomegranate Peel. Himalyan Salt scrub and massage for the hands and feet. Custom MediSpa Facial with Medispa Collagen Eye and Neck Mask intensifier for hydrated, glowing skin. A Full one hour body massage to ease any stress and tension. Himalyan Salt scrub for the hands, arms, legs and feet. 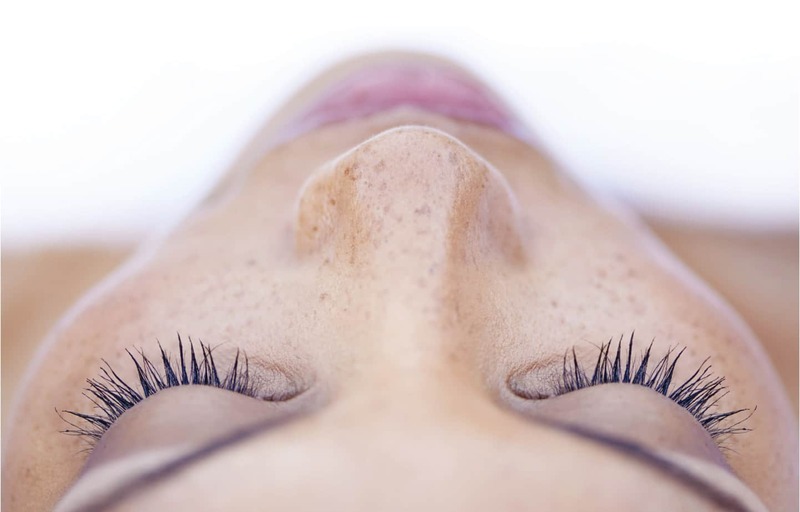 Enjoy one of our most popular treatments, the Photoageing Facial to brighten, hydrate and revitalise the skin together with a Luxe Collagen Neck treatment and eye treatment. You will be completely pampered with a one hour massage, organic foot scrub, pressure point scalp massage. You will also receive a Take home Collagen Mask pack containing a face, neck and eye mask. For more information on beauty packages or any of our beauty services, please don’t hesitate to contact one of our salons, or by using the form below.